Previous postReaders! 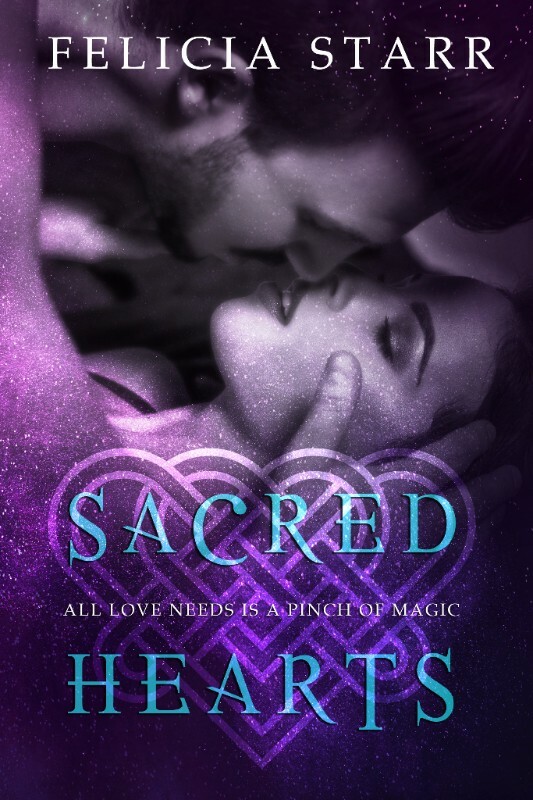 Get your copy of the Sacred Hearts Coven Omnibus TODAY ONLY for just #99Cents! Next post#MovieTrailer – Fifty Shades Darker Extended Trailer – Coming Feb 10, 2017!